NTI CD DVD Maker Free Download setup in single direct link. 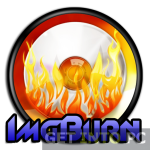 Create CD DVD easily with NTI Software which can burn discs easily with all media files. Burning of Cds and DVDs was once considered a very complicated task and it was strictly upto professionals to accomplished such tasks. But with the arrival of some burning tools, the task has become a child’s play. Among many of those tools is NTI CD and DVD Maker. NTI CD and DVD maker is a tool which is ideal for making CDs and DVDs. 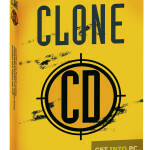 It is one of the best package available for making CDS/DVDs. 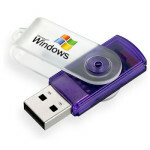 The tool helps you to burn and rip your CDs in a professional manner with ease. The installation procedure takes time as it installs the maximum ingredients for making your task as simple as possible. It has lots of features that includes audio video burning. It has a cover designer as well. 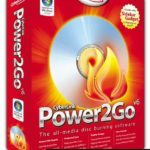 Overburning is also available in this tool. Multisessions and CD extra modes are also present. 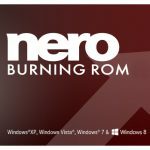 It has everything that has been provided by the Nero burning tool which is the leader in this field. With its simplicity and ease of use NTI CD and DVD Maker is definitely a choice for everyone for completing their tasks in a very professional way. Listed below are some of the features which you will experience after NTI CD DVD Maker Free Download. Can burn CDs and DVDs. CD extra modes and multi sessions available. Before you start NTI CD DVD Maker free download, make sure your system meets the minimum system requirements. Click on below button to start NTI CD DVD Maker free download. This is complete offline installer and full standalone setup for NTI CD DVD Maker. This will work for both 32 Bit and 64 Bit operating systems.